The exchange of alliances is one of the most beautiful and exciting moments of a wedding ceremony. After the vows of eternal love and the so-awaited “yes”, this is the time that symbolizes the real commitment between the bride and groom. 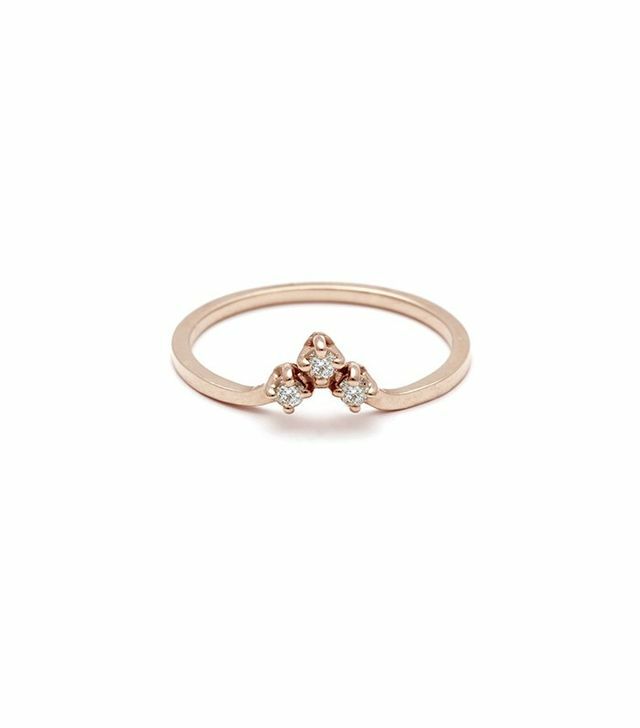 After that moment, you will use this symbolic ring on your fingers every day, as long as your love and marriage will last. Therefore, the choice of marriage alliance is very important. In today’s text, we will tell you a little more about the emergence of this tradition and how to choose the perfect alliance for the couple. The Wedding Alliance is a traditional symbol of the union of the couple, and its history began in the Hindu and Egyptian cultures. For these people, who lived a few millennia before Christ, a circle symbolizes something that has no end. 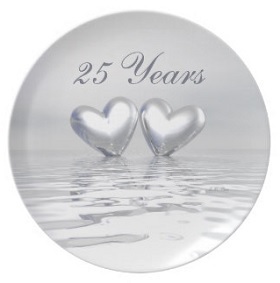 In this way, they chose the ring as the insignia of continuous and eternal love. Afterwards, the custom was also adopted by the Greeks and the Romans. The Romans were responsible for introducing the tradition of using the ring on the left hand, believing that it is a vein connected directly to the heart. Later, in the Middle Ages, the Catholic Church intensified the popularity of alliances and bouquets. Today, several cultures and religions of the World embrace the alliance as a symbol of fidelity, union and complicity. Once each couple is unique, it is impossible to generalise and decide a rule for the ideal Wedding Alliance. There are many choices in the market and increasingly new. 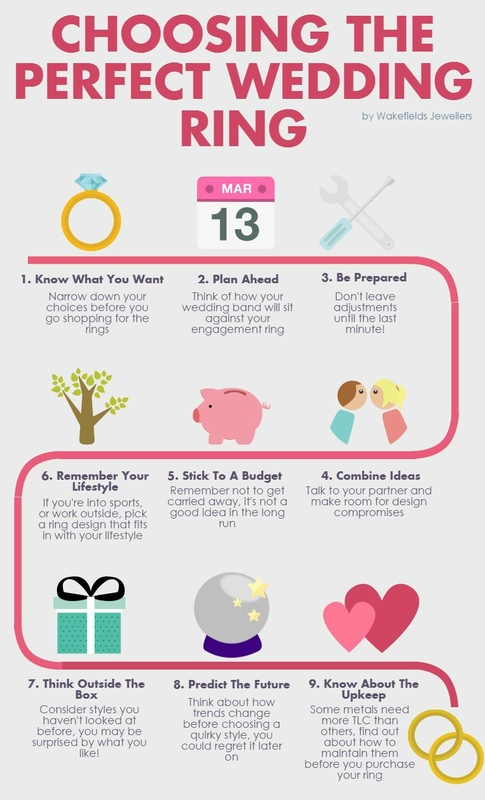 The first step is the “budget” of the couple, i.e. the budget available. As much as the alliance is a sometimes secondary item in the list of marriage priorities, its cost should be taken into account, even more because the marriage period often comprises diverse financial expenses, which, if not carefully planned, can generate a headache shortly in the early days of married. After defining the ceiling of the value of the alliances, the choice is indeed. First, the grooms need to evaluate their own taste and style. The alliance will be a jewel used in every moment of life, from work to walk in the park, to the beach or to a gala feast. There are people with a more traditional and discreet style, others with the most modern style, other bolder etc. Therefore, it is important that the alliance chosen is according to the clothing and other accessories that the couple usually wear. And you can get more from microedu.com. If the grooms have very different styles and are not able to come into consensus on an alliance model that suits both, nowadays, this is not a problem. Alliances don’t necessarily have to be identical. 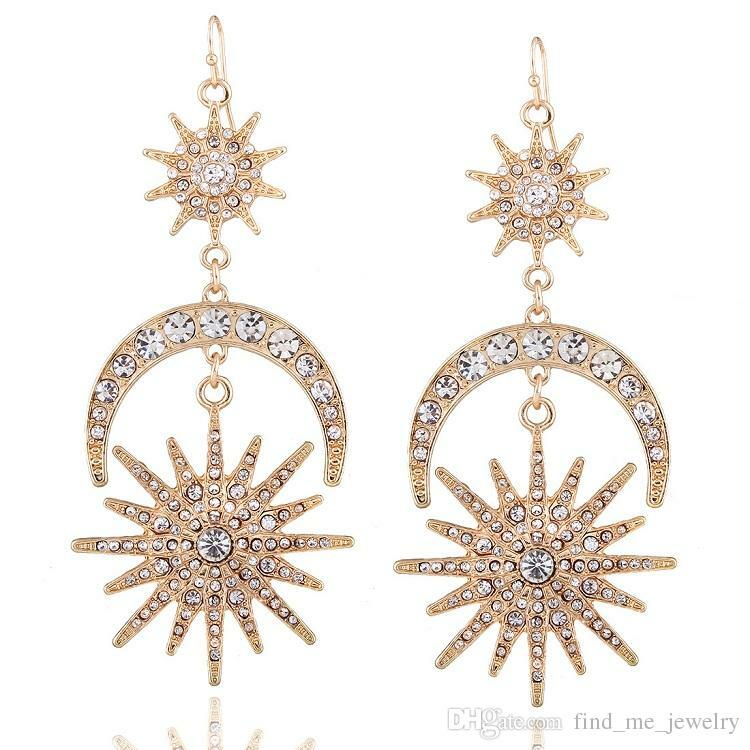 However, if the couple wants to maintain the integration and homogenization of jewelry, there are sets of different but similar alliances as to color or material. 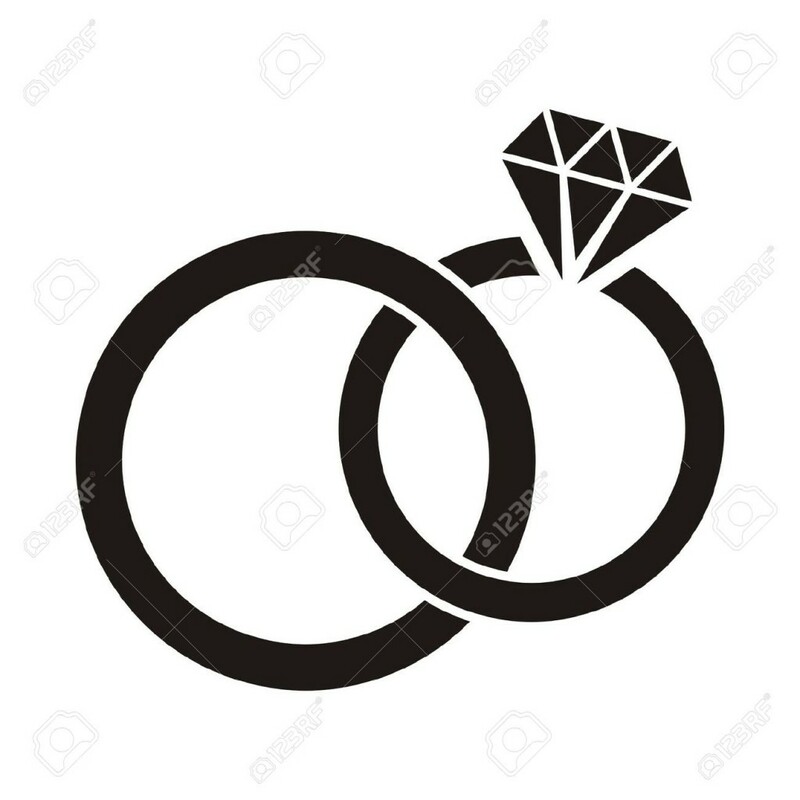 The most common, in this case, is to create the alliance of the Lisa Bridegroom, and the bride’s, of the same model, but studded with one or more diamonds. 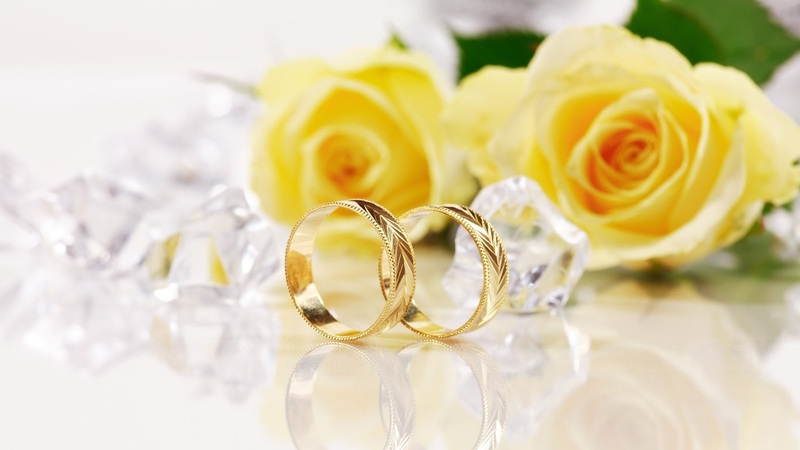 Usually, wedding rings are golden, because their composition is mostly yellow gold. 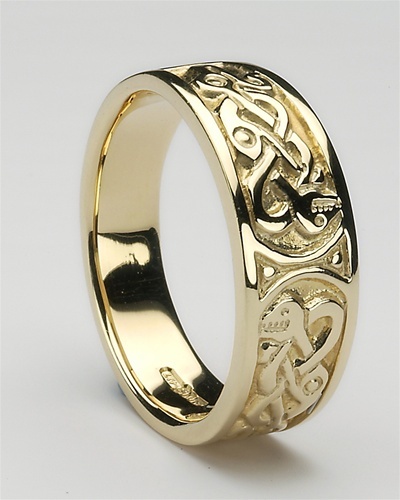 Gold can vary from purity, i.e. the percentage of gold in the material. Typically, the gold rings are 14, 18 or 24 carats. 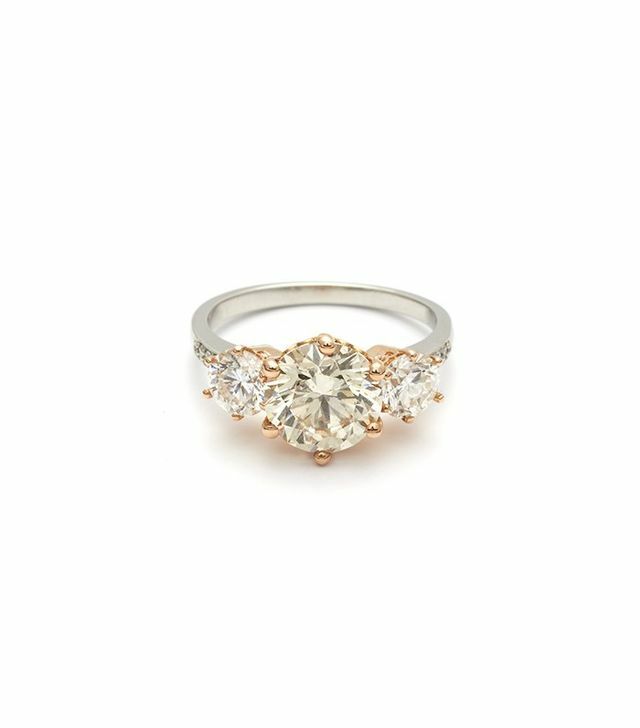 The greater the carat, the greater the purity and the more golden the coloration. If the couple is not a fan of gold or want to differentiate, there are other options such as white gold, silver, titanium and platinum. It is important to take into account that, in the case of the white gold option, the play is always with the very bright finish every 2 or up to 10 years (depending on the wear suffered by the Alliance), it is necessary to submit it to a rhodium bath in the jeweler. Alliance models are countless. There are smooth alliances, with different textures, stones, materials and formats. As stated earlier, you must consider the style of the couple at the time of choice. In the case of a more traditional style, usually the choice is by a polished, smooth yellow gold alliance with the rounded surface. 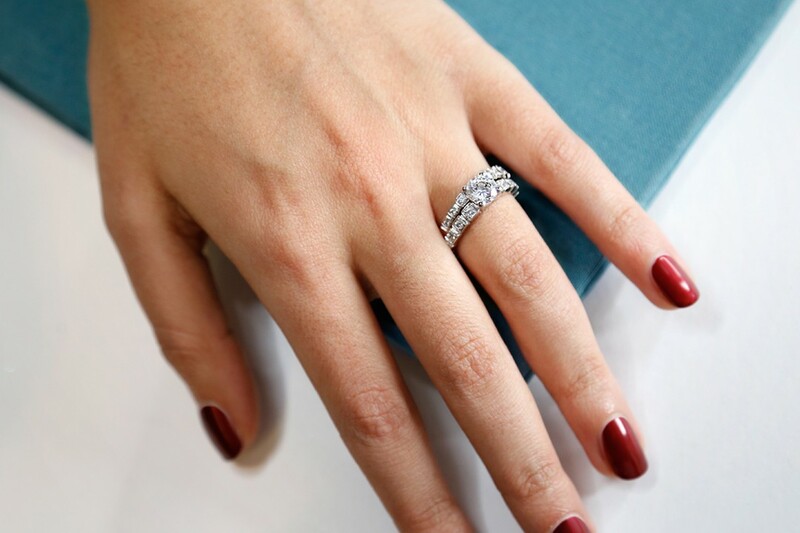 If the grooms want to maintain a classical style, however, still employ more style to the golden alliances, an option is to add details in diamond or white gold, and can also increase the thickness. In the case of romantic brides who want to flee the classic, in addition to the details in white gold and diamond, you can add details or create the alliance in materials such as pink gold, for example, that perfectly combines both with diamonds and yellow or white gold. For a couple of modern or bold brides, there are options of alliances with diverse textures and matte or square finishes, of straight plaque. There is also the possibility of creating personalized jewelry, with the material and design of the couple’s preference, in addition to recording poems and quotes, and the carving of other stones beyond the diamond, such as sapphires, emeralds, and even Brazilian gems, such as amethyst, citrus and sea water. The pieces, including can be polished differently and the design of the play be artistic, fleeing the classical alliance. There are also couples who like to always be fashionable and follow trends, and today it is increasingly common to change the model of alliances with a certain frequency, as in the occasion of celebration of the wedding. However, if the couple wants an alliance to be used for their lifetime, the best is that this is a timeless model. When do you buy the ring? Ideally, the alliance is acquired with at least two months in advance of the wedding date. The reason is that the process of recording the names of the brides inside the alliances usually takes up to a month. 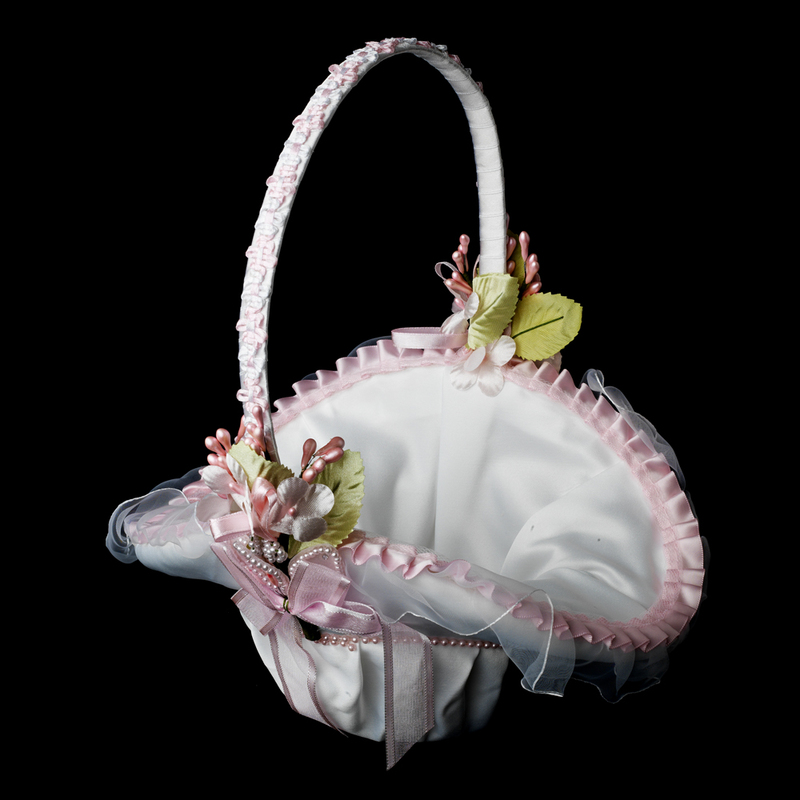 Other than that, there are other odds, as the model chosen is not available in the sizes of the grooms, thus having to be adjusted, or even the jewelry is unique and commissioned tailored, which can take more than six months for the confection. The important thing is that the grooms visit diverse shops and jewellers, and experience the models available, in order to choose very carefully the ideal wedding alliance. 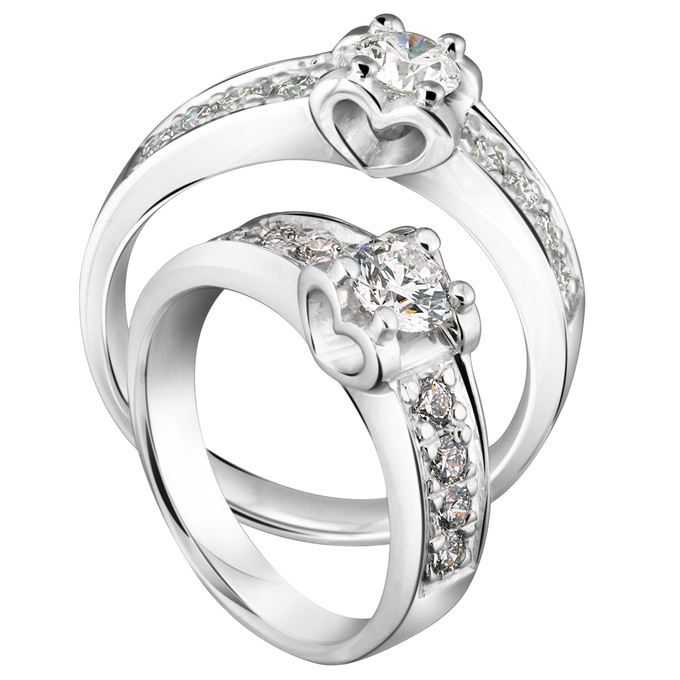 After all, a wedding ring is a jewel for life, which symbolizes the history of eternal love of the couple. For that reason, the grooms should prioritize, during their choice, their own volition. Thus, the jewel expresses the entire personality of the couple! 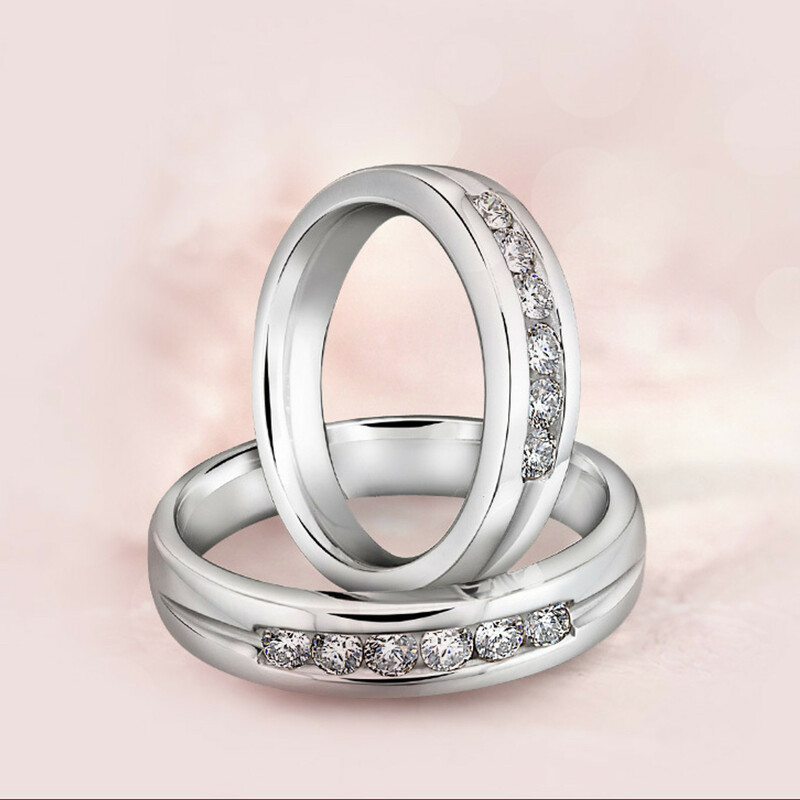 Have you ever chosen your wedding rings? What’s your favourite model? Tell us here in the comments!